Contrary to popular belief, a daiquiri does not involve berries, bananas, or frozen bits of any kind. When freed from the shackles of dive bar Slurpee machines, a true minimalist is revealed. 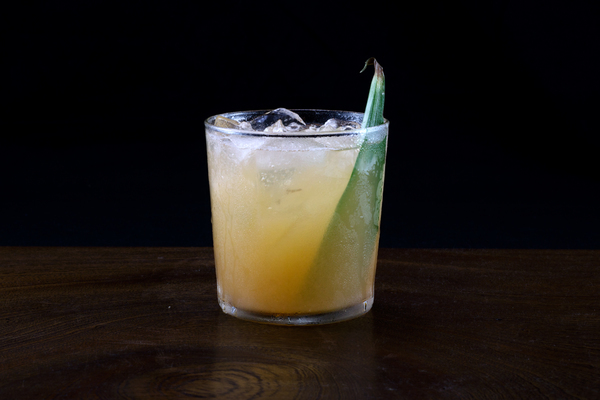 A rum based sour, the daiquiri is fundamental, founding a family of cocktails defined by rum, citrus, and sweetener. 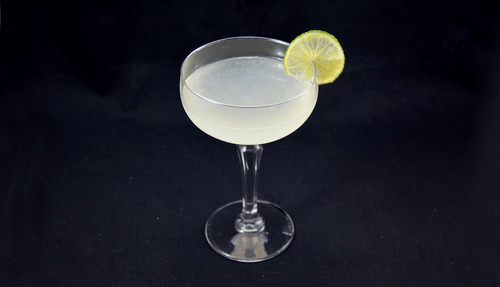 Its simplicity allows for easy adaptation and respectable variations exist, most notably the Hemingway daiquiri. 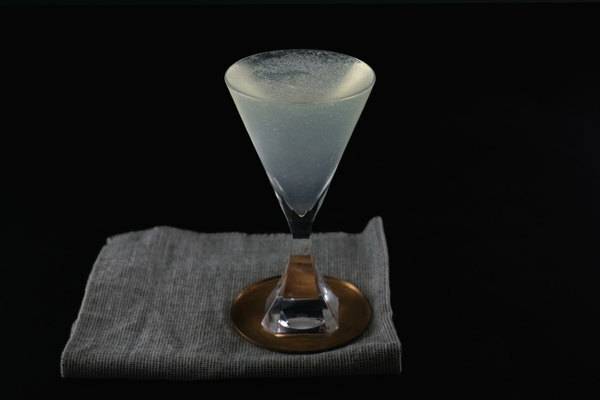 Unfortunately, left in the wrong hands, adaptability led to adulteration and the daiquiri became synonymous with a premixed distortion of itself. 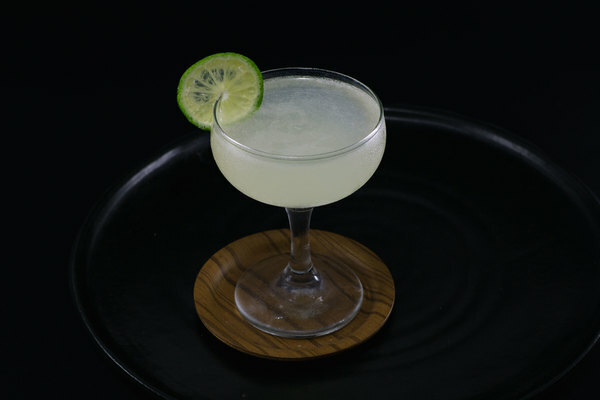 The classic daiquiri requires only three ingredients: rum, lime juice, and simple syrup. This drink is at its best, crisp, bright, and pool appropriate, especially when light rum is involved. Plantation 3 Stars, with a subtly sweet and tropical profile, is ideal for mixing. If feeling experimental, a dark rum will result in a richer, smoother concoction, though it requires some fiddling with ratios. When properly balanced, the sweet and sour step back, and the daiquiri becomes an ideal way for a rum lover to enjoy good rum. If you want to keep it interesting, try an alternative to shaking. Once upon a time the drink was built in a tall glass over cracked ice. Start by pouring the sugar over the ice, add the lime juice, and top with rum. Slide in a straw and give it a little stir. No matter how it’s prepared—shake it, stir it, layer it—just drink it!